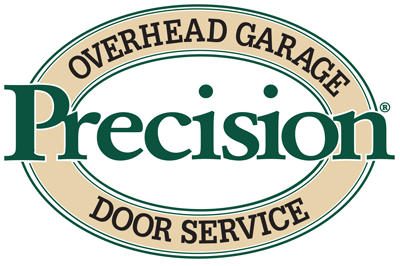 Precision Garage Door of San Diego is your complete local garage door company. Whether you need garage door repair work or a new garage door we’ll complete your job quickly and professionally. Call us today and learn why we are your best choice in San Diego for garage doors and garage door opener service and sales. We look forward to serving you! Our San Diego location is proud to serve commercial and residential clients throughout San Diego County includingDel Mar, Rancho Santa Fe, Coronado, Bonsall, El Cajon, Escondido, Encinitas, Fallbrook, La Jolla, Carlsbad, Chula Vista, Oceanside, Poway, San Diego and Alpine. It all begins with our certified technicians being prepared to do your job right, the first time, every time. Whether you need garage door repair work or a new garage door we’ll complete your job quickly and professionally. Call us today and learn why we are your best choice in Puget Sound for garage door and garage door opener service and sales. We look forward to serving you! San Diego - Kay N.